Welcome and thank you for your interest in my Counselling and Psychotherapy service. You may be looking here because you wish to find support for yourself or someone else. Finding a counsellor is not easy when there are so many to choose from. Please take your time to browse through and if you would like further information or a conversation, please feel welcome to contact me. I am happy to answer any questions you might have about me and my way of work, to help you decide if I am the right therapist for you. 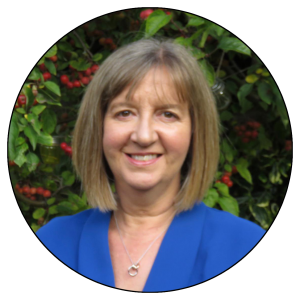 I am a Humanistic and Integrative Therapist who is very experienced in working with a variety of people from differing backgrounds. I offer help with a number of issues such as anxiety and depression to trauma, abuse and dissociation. I have a deep commitment to the work I do and to help people come through difficulties and create better and more meaningful lives. I find it a privilege to watch people feel the benefits of therapy and as a result live their lives in a more fulfilling way.